Great Britain’s motorsport involvement has been an everlasting affair. The Atlantic island nation has some of the deepest roots in motoring and has hosted and competed in nearly every major racing series with great success, time and time again. 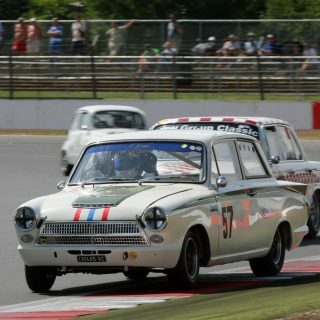 From Formula One, to WRC, MotoGP, to Touring Car Championship series, Le Mans, and so much more, English racing cars, and their accomplished drivers, have established the UK’s place in history as one of the world’s greatest competitors. We all know Bentley, Rolls Royce, Lotus, McLaren, TVR, Aston Martin, Mini, Jaguar, and the lot. They’re all face cards in the British deck—serious entrants with rich pedigree, guaranteeing each a household name, worldwide. 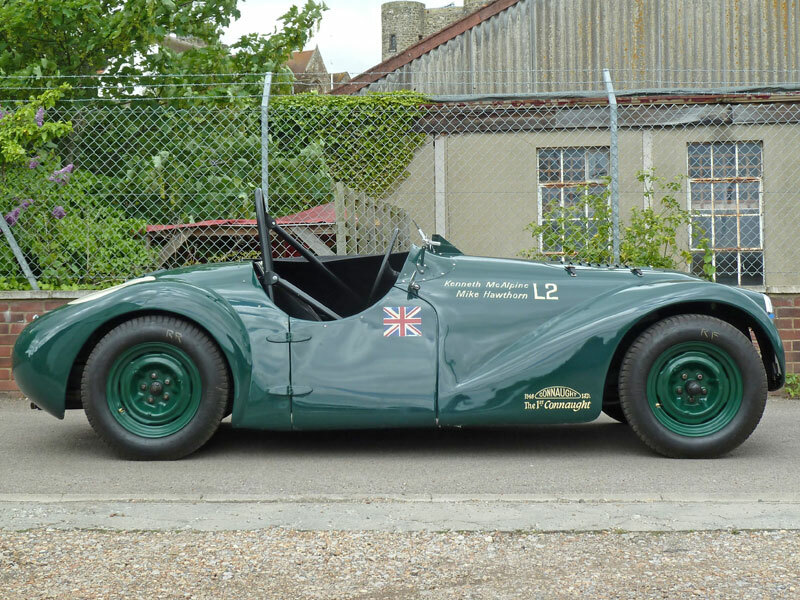 But there have been many other British racecars you’ve probably never heard of, like this 1948 Connaught L2. In the late 1940s, veteran Royal Air Force Pilot and avid racing enthusiast Rodney Clarke began preparing Bentleys for competition in hopes the business venture would allow him to become an agent for the famed British marque. 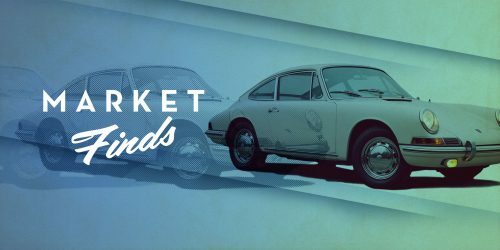 When this dream failed to come to fruition, Clarke and his dear friend Mike Oliver cofounded Connaught Engineering (Continental Automobiles) to build their very own sports cars for contest. 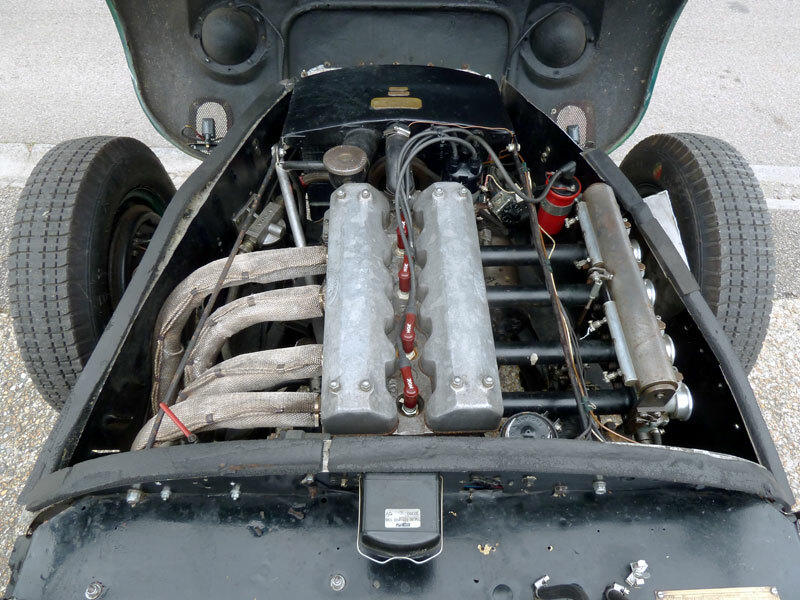 Connaught started with two prototypes, dubbed the L1 and L2—the “L” stemming from the Lea-Francis engines and chassis used as a base to build upon. 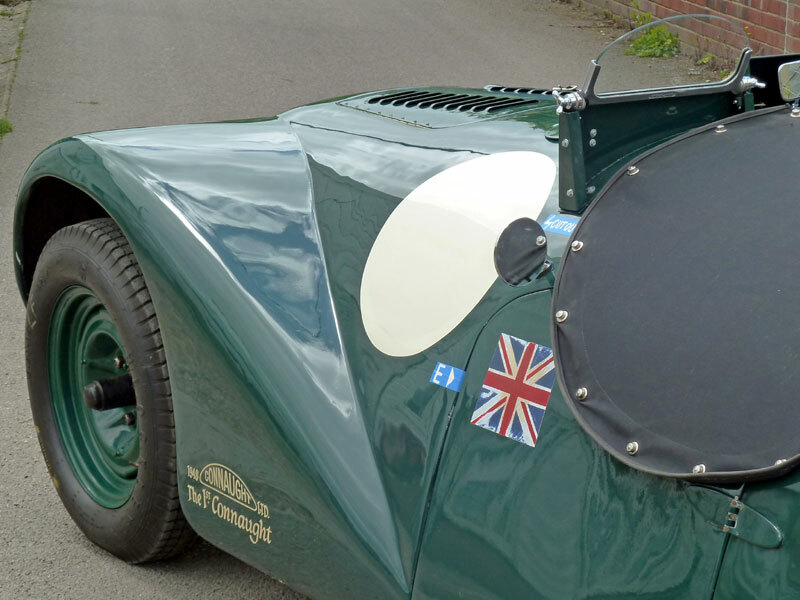 The L1 project was aborted, giving way to the development of the L2 model, which would become Connaught’s first road car—this particular car is documented as being the very first Connaught L2 produced. Under the L2’s reverse hinged front clamshell lies a dry sump lubricated AMAL carbureted 1,767 cc inline-four built with Connaught cams, high compression pistons, and a straight through exhaust tuned to 122 horsepower. Housed in a slippery all-aluminum sub 2,200 pound chassis, the L2 could reach 60 mph in a hair under 12 seconds before getting winded at its 104 mph top speed. 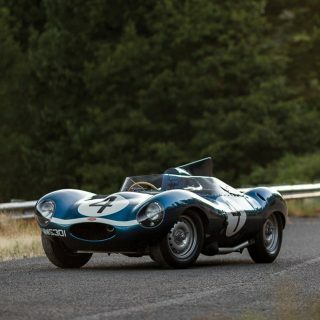 From Continental Automobiles, the car was promptly road registered with “MPH 329” number plates by Kenneth McAlpine, a construction mogul and subsequent Connaught investor. Shortly after, the car began its racing career by taking gold in the 3-liter class at Prescott with McAlpine behind the wheel. Following up with a 4th place finish at Silverstone, silver at Goodwood, and finally a one-two win at Blandford with Roger Clarke finishing second. 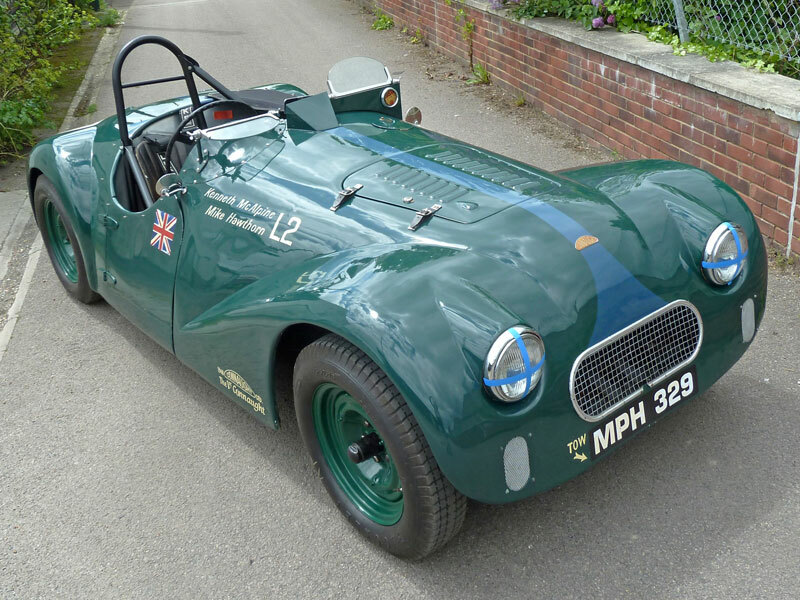 In 1951, McAlpine sold “MPH 329” to up-and-coming driver (and future Formula 1 World Champion) Mike Hawthorn who finished a respectable 6th at the Goodwood International Sports Car Race—not bad for his first event in the L2. 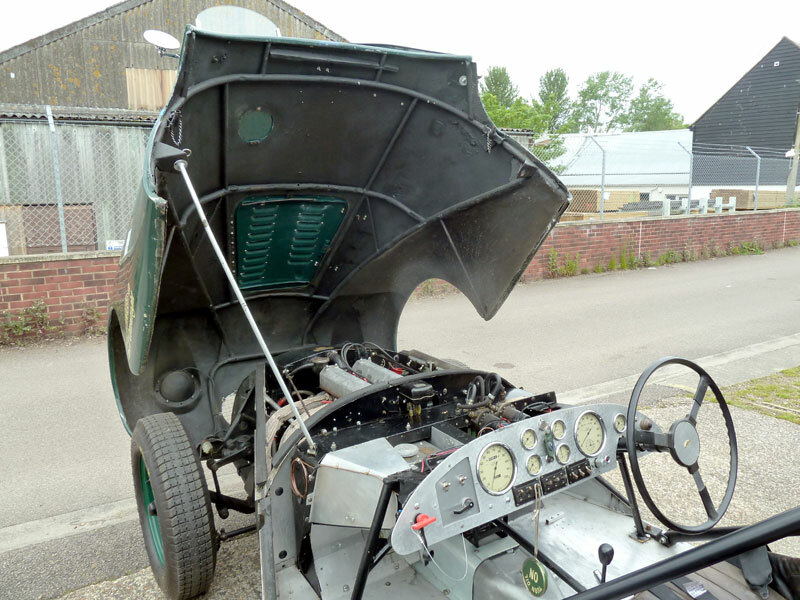 After trading hands a number of times in its home country, the little British Racing Green machine ended up in Australia where it spent a decade on display at the York Motor Museum. 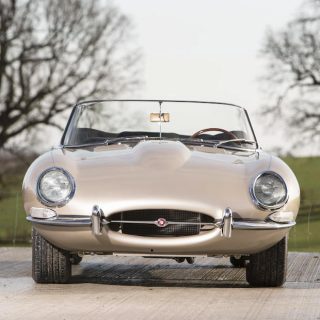 Back in the UK by 1989, the car was recommissioned for sport racing after a restoration returned the car back to its period correct specifications. 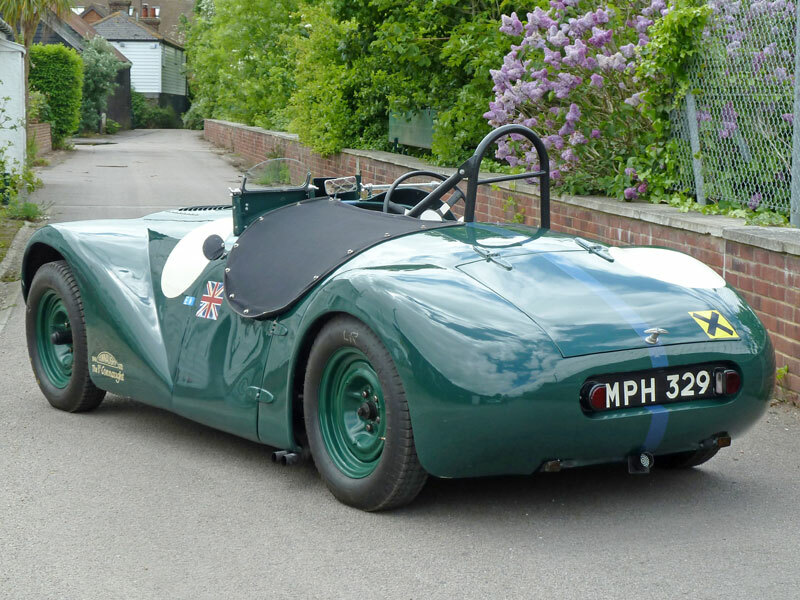 Restored and ready to roll, this experienced vintage racer is now eligible for outings like the Goodwood Revival. 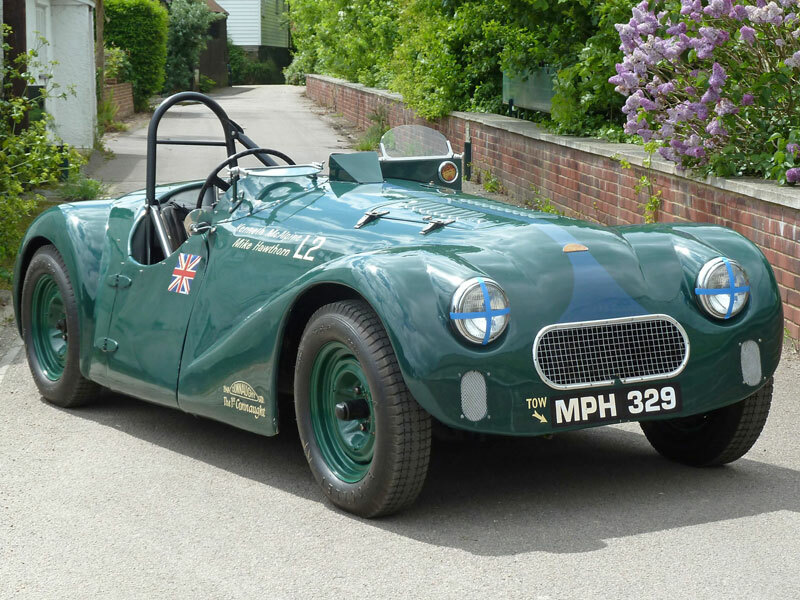 Though restored, this L2 is very much original from its BRG finish to its proper powertrain. 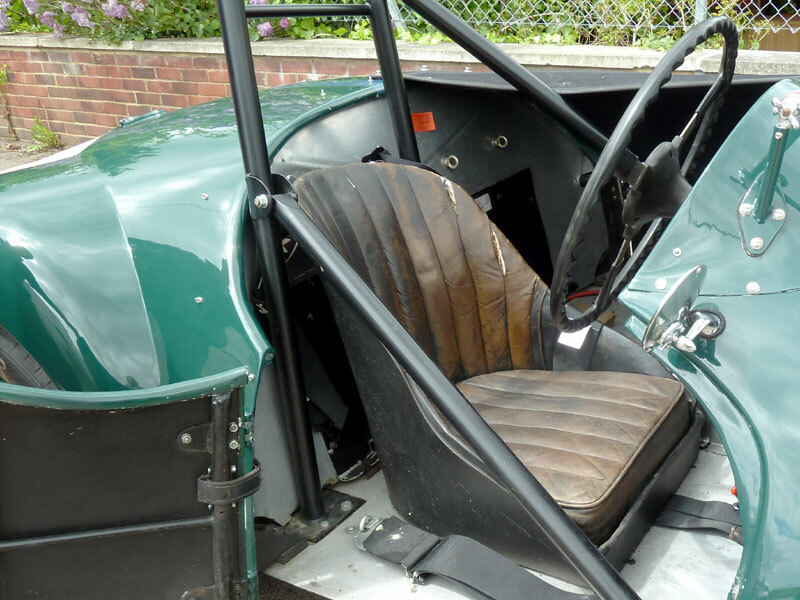 With a small but significant history, this wildcard racer is another contestant in Britain’s motorsport deck worth making your ace in the hole. ~122 horsepower 1,767 cc four-cylinder, four-speed manual transmission, rear live-axle semi-elliptical leaf spring suspension, and four wheel drum brakes. Wheelbase: 2,515 mm. Journal What's Your Favorite Classic To Ride In? Journal Remember When The Rotary Was Going To Rule The World? 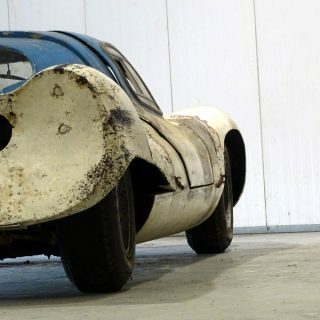 Market Finds Is This Jaguar XK120 The Vintage Race Car Of Your Dreams? 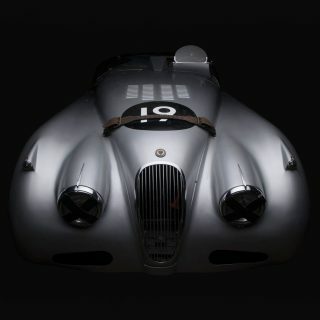 Mike hawthorn never owned, nor raced this car. 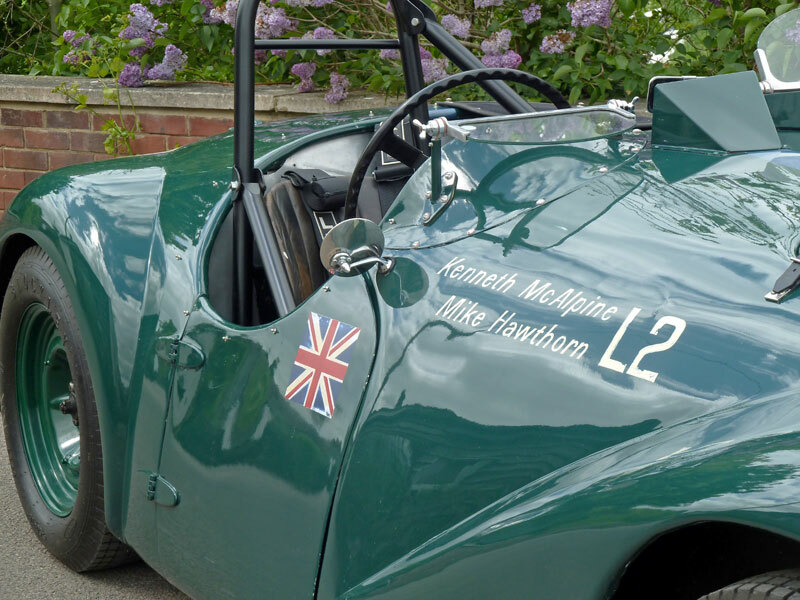 Mike tested for Connaught and raced their single seaters, but not this car. The meeting the history file credits him driving to 6th in, he came 11th in the race in his pre-war Riley TT Sprite. The results claimed are, ahem, “optimistic”. Wow. Now THAT’S and intake manifold. 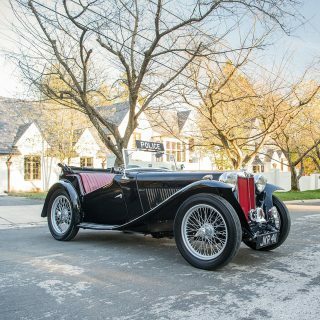 Bugatti is a “famed British marque”? 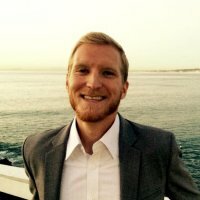 Or should I not try to tie that phrase together? Otherwise a nice piece of automotive machinery and history. Whoops! Will edit. I was thinking Bentley when I wrote that. Otherwise, glad you enjoyed the piece. Cheers!